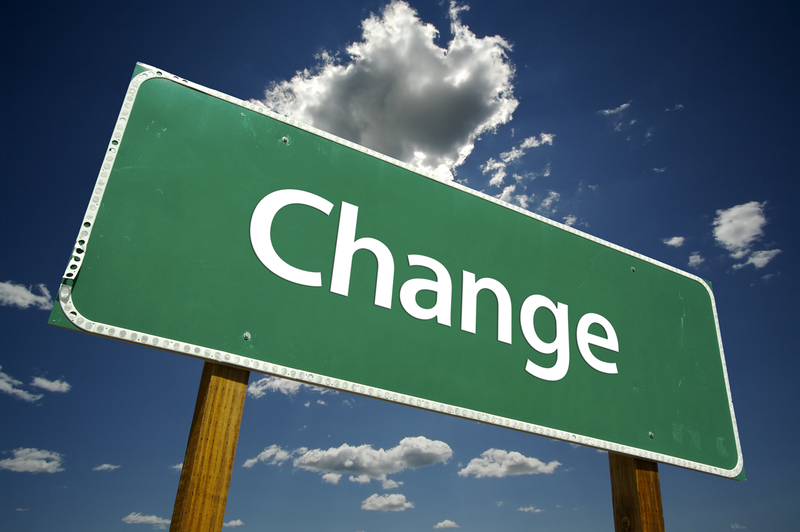 Change, despite being beneficial, refreshing, and usually good, is still incredibly stressful. Ask anyone who knows me and they will tell you that despite thriving under pressure, it is entirely possible that change could be the death of me in many regards. That being said, a new chapter in my life is about to come crashing down, throwing apart everything I have known since 2010 and giving me new experiences, insights, and relationships. It’s the kind of feeling that just sits in your stomach, gnawing at your innards, nagging and taunting while at the same time anticipating and hoping towards the greatness that’s about to come. 2013 will leave little to be disappointed in. Barely two months in and I have been able to turn things around substantially, bumped into opportunities I never would have dreamed of, and even cashing in on some sweet Southwest travel miles! Who doesn’t want those?! I keep believing that my June Ironman will be my greatest experience of the year, but perhaps it will just be the icing on the cake, much like Lake Stevens was. Life defining? Absolutely. Redefining myself? Totally. Completely and totally badassly epic? Yes. The definition of all of who I am? No, not even close… perhaps that’s the lesson to be learned from all of this. Training has been a drag this past week and I feel like I’m just carrying around a 400 ton brick with me whenever I’m working out. However, even on the terrible, horrible, absolutely awful training days, the worst thing I could possibly do is write them off as a failure. Successful people don’t get through life “failure free” and I should stop expecting the same of myself. It’s going to be a long year if I expect everything to go smoothly. And really, failure can be half the fun (as long as it’s not something related to incompetence or blatant disregard for everything). A successful failure is one in which you learn something and apply it. You can’t just roll over and feel sorry for yourself. That makes you a total failure! How do you handle failures in times of great change to make them successes?